Apprentice at Gand & Bernardel. Partnered with Henri Francais in the firm Caressa & Francais from 1901 to 1920, when Francais retired. 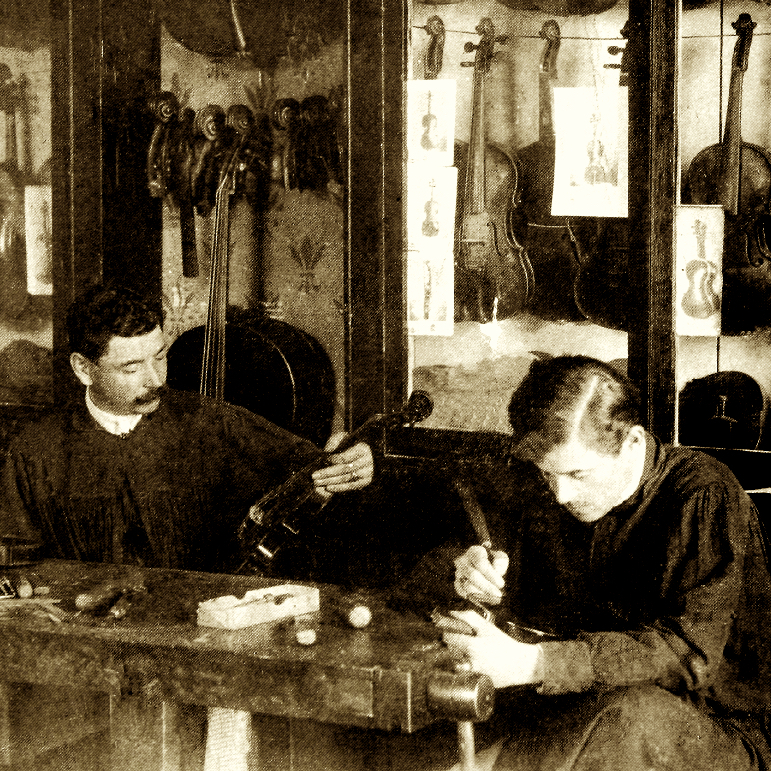 Caressa continued the firm thereafter as Albert Caressa until his own retirement in 1938. 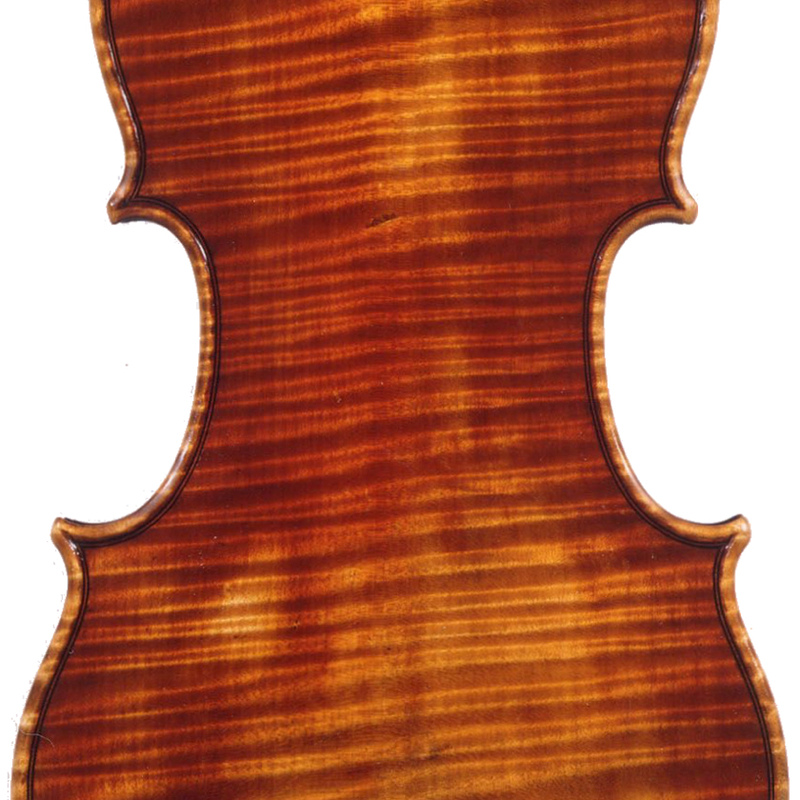 Violins follow the Lupot model, many with the Gustave Bernardel label. Also made bows branded CARESSA. 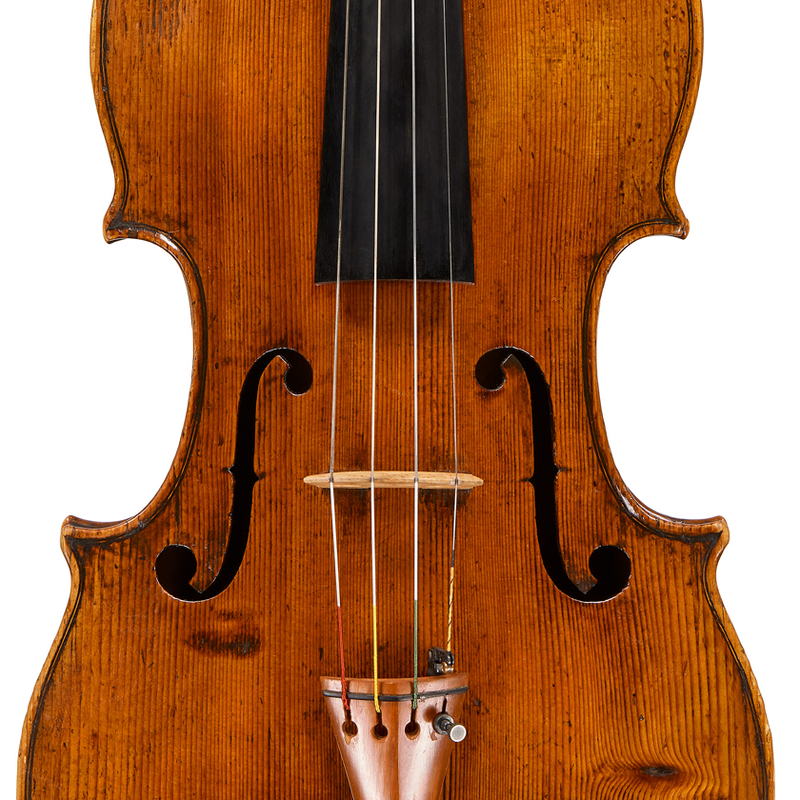 - The auction record for this maker is $20,711 in Jun 2018, for a violin.